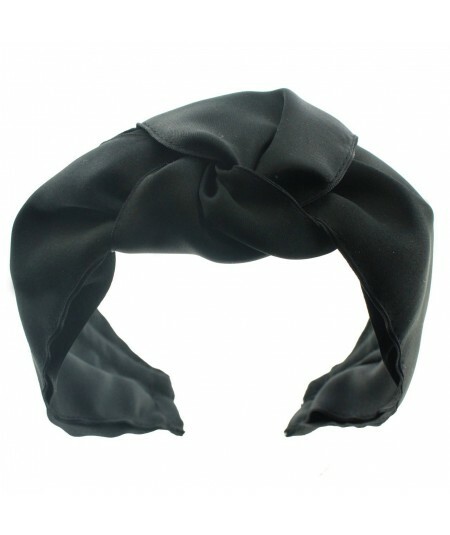 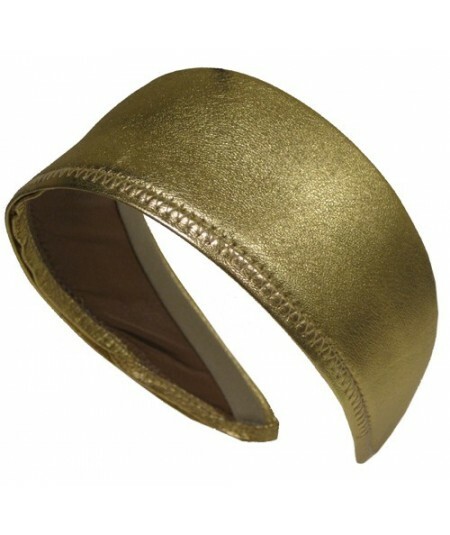 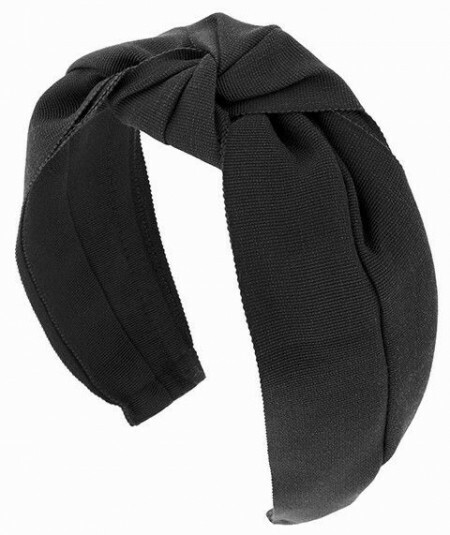 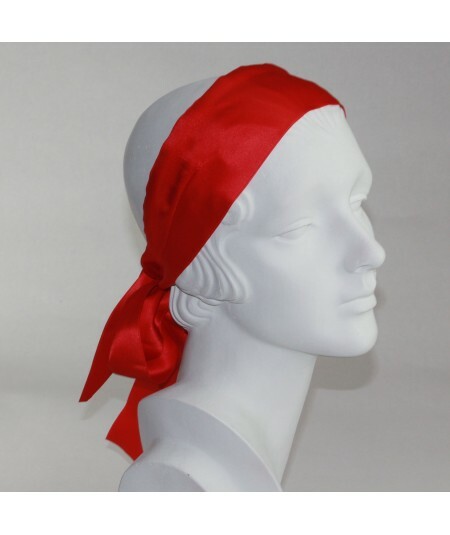 "Leather Norma Side Wrap Turban. 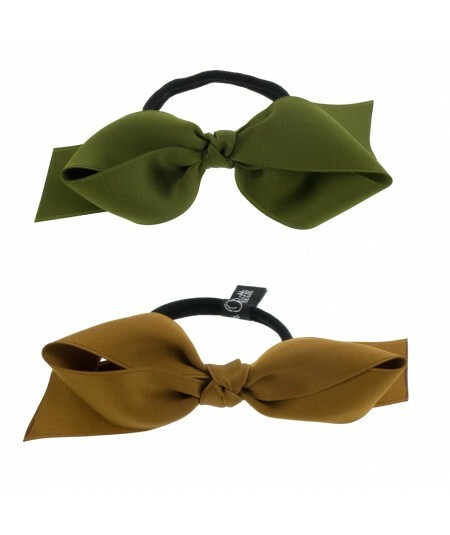 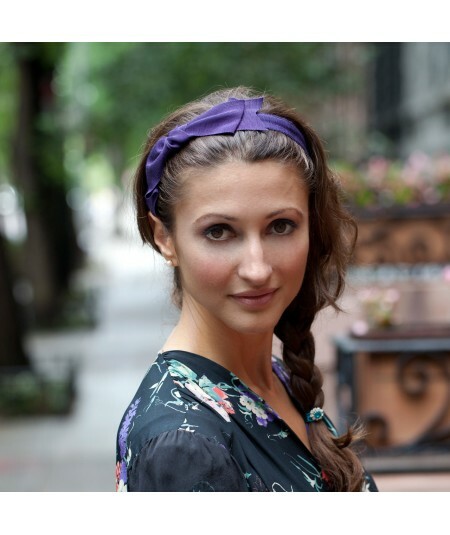 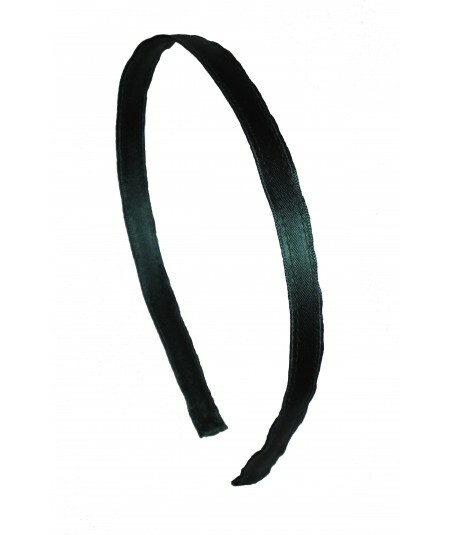 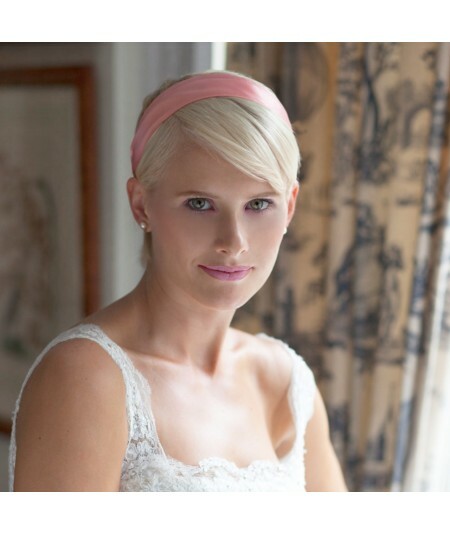 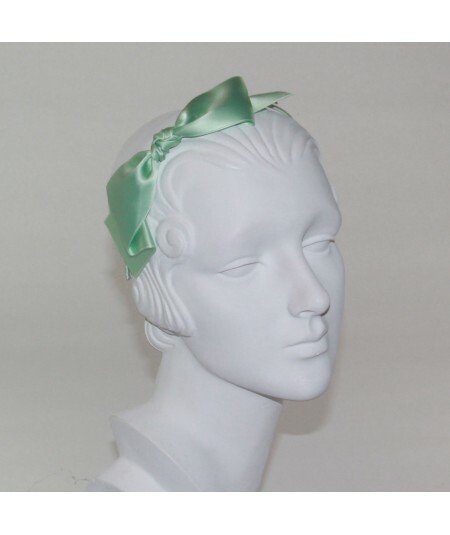 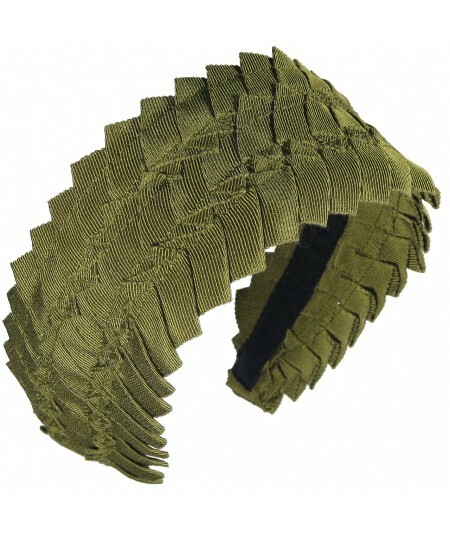 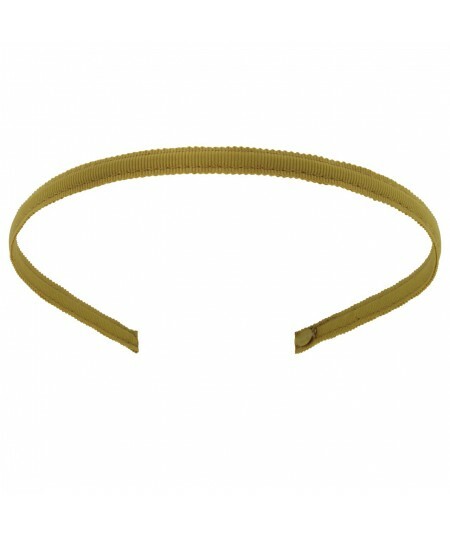 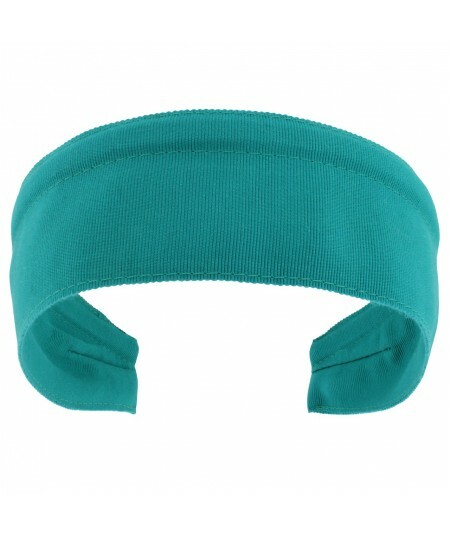 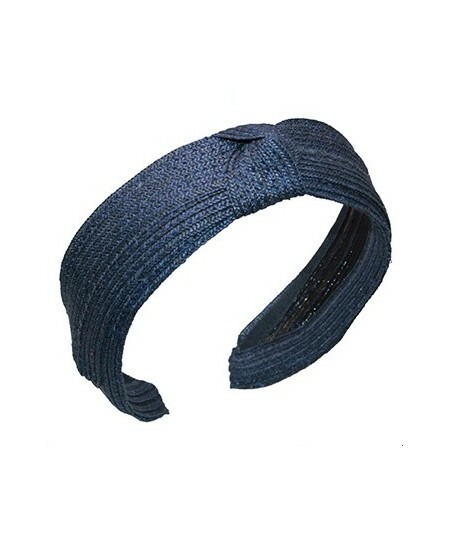 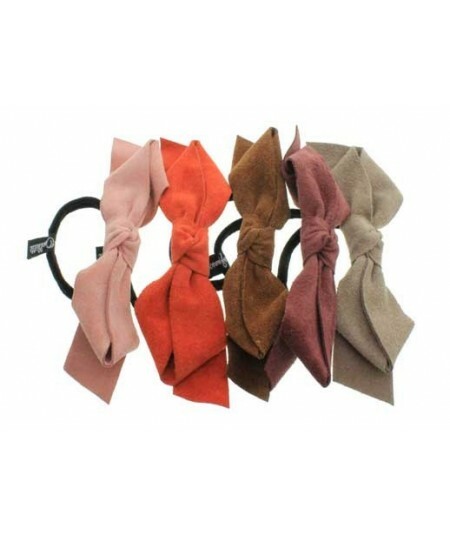 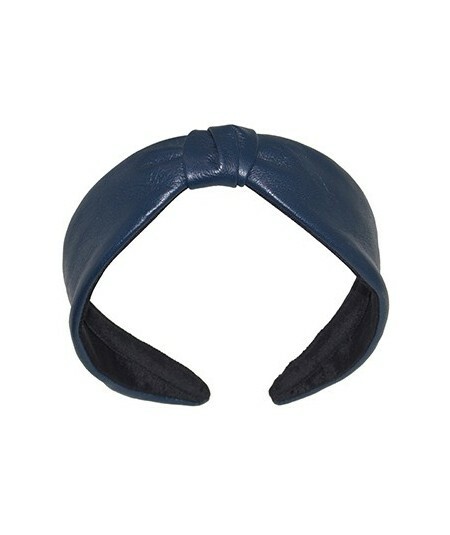 U.S. Patented Headband which Greatly Increases Comfort. 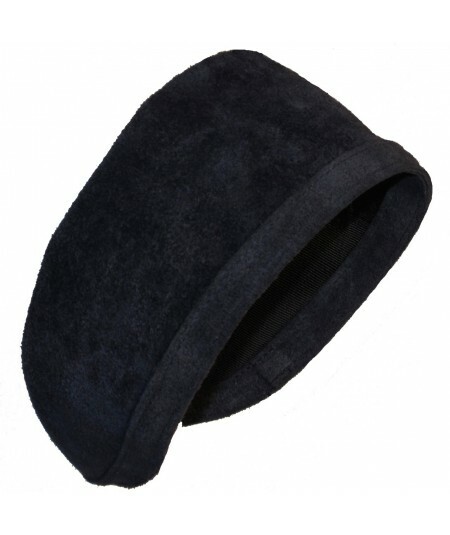 Pictured: Black & English Tan"
Faux Fur Earmuff Warm Fleece Lining. 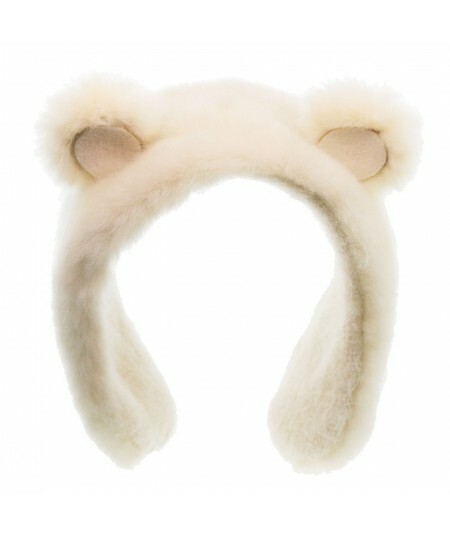 Made of a synthetic high quality faux fur that looks real. 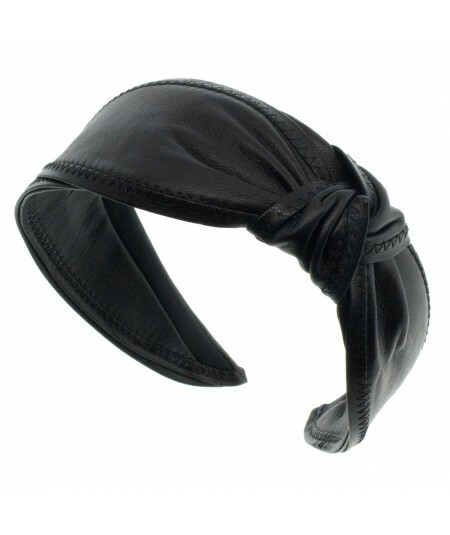 So comfortable you forget you have it on. 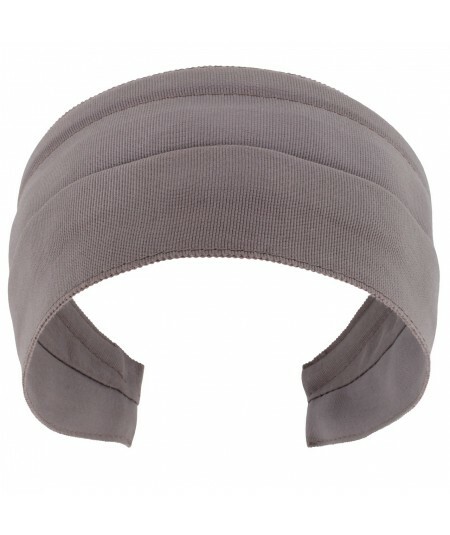 Perfect for anyone with wool allergy looking for warm hat alternative. 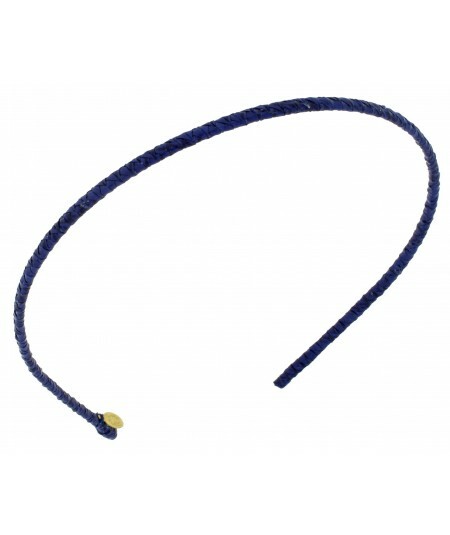 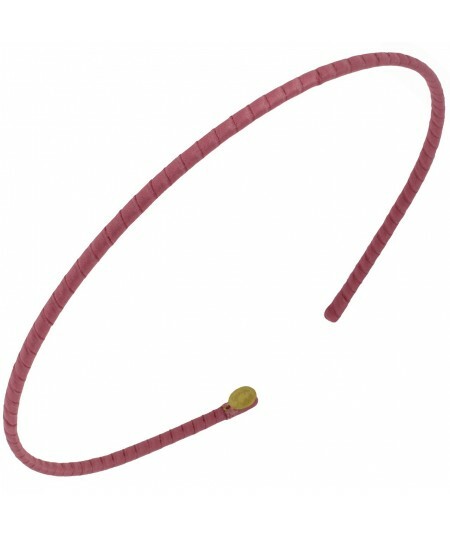 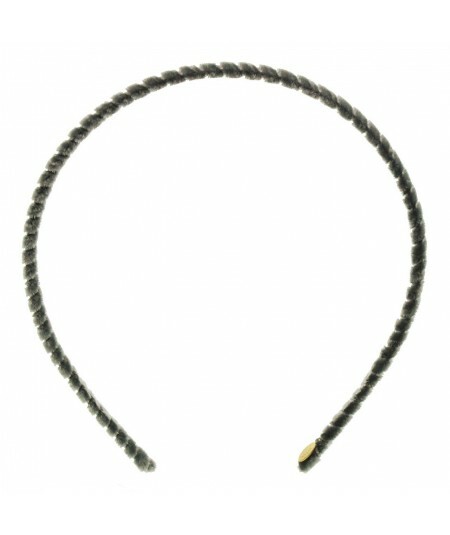 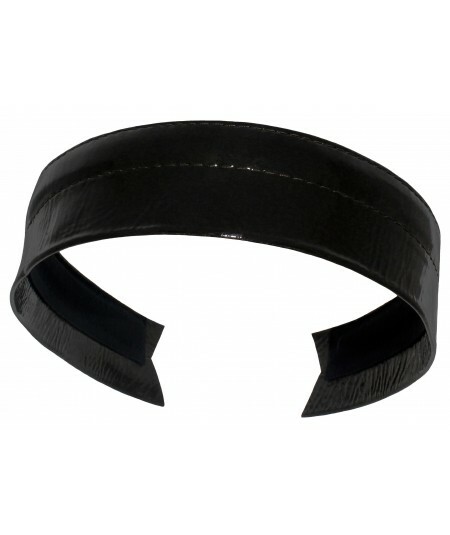 Fits to any head size - the ends inward or outward to change the circumference. 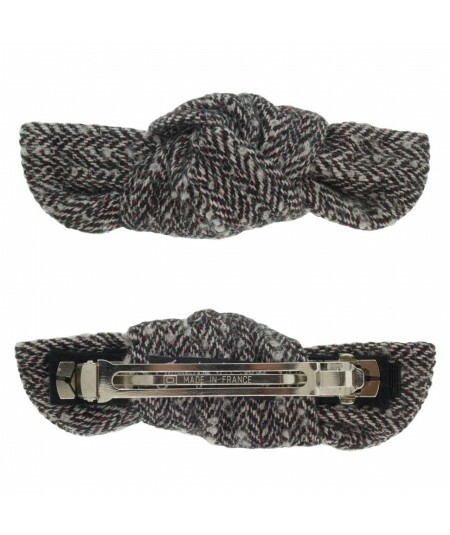 Fat Wool Knots Made of This Season's Winter Tweeds. 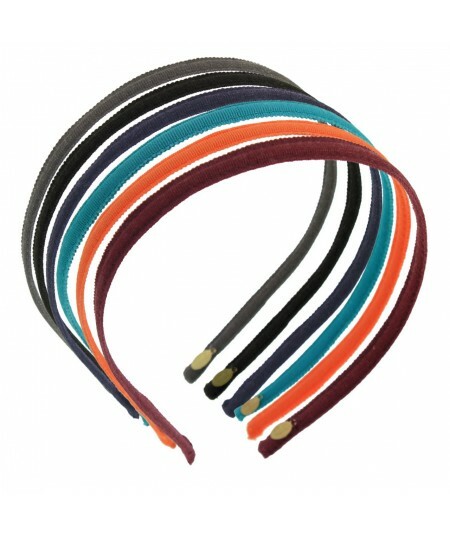 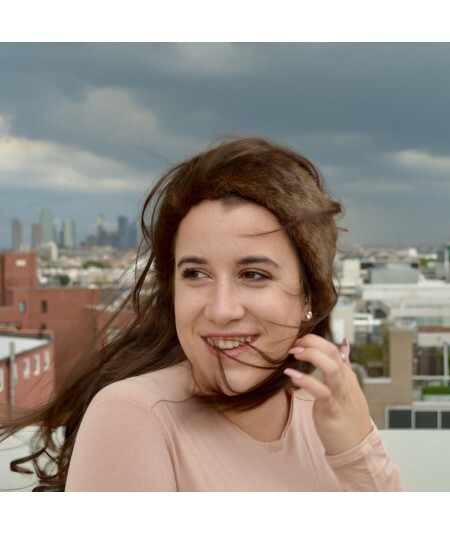 Perfect distraction for a bad hair day!